ProPrintPerfromance says Versant 180 Press prints and finishes booklets nearly three times faster than Canon imagePRESS C850! 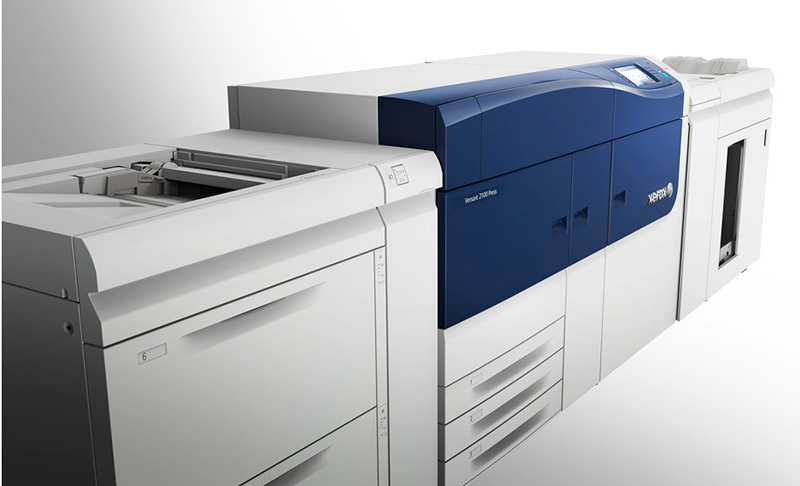 BLI tested 12 different customer applications, with the Versant Presses scoring an average of 81% of the expected performance—among the highest in the industry. BLI rates Versant 180 five stars for productivity, calling out its advantage over competitors. Image Test Labs grades Versant as a “Top Performer for Image Quality”, and “Best in Class on Total Color, Lines and Text”. 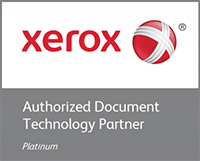 ProPrintPerformance rates Versant 3100 a whopping 49 times faster than Ricoh C9110when handling mixed media and 5 times faster than Konica Minolta bizhub PRESS C1100!